Banners are used in various fields, be it for personal, business, school-related, charity works, campaigns, and many more events. It is a good way of catching attention and making your work or venture more memorable. Is planning a design for a banner ad taking too much of your time? Not to worry. 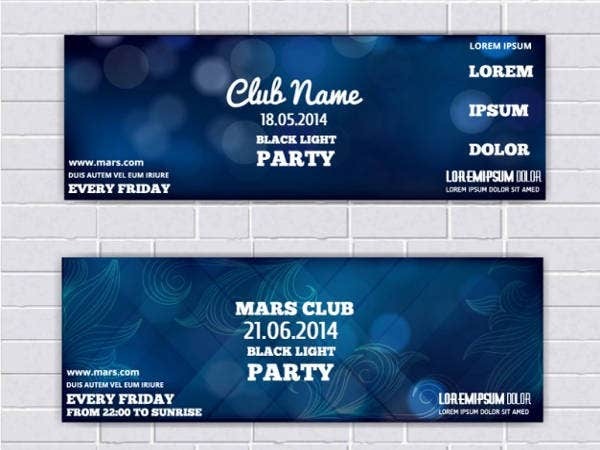 We provided you with a list of banner templates for you to use in specific circumstances. 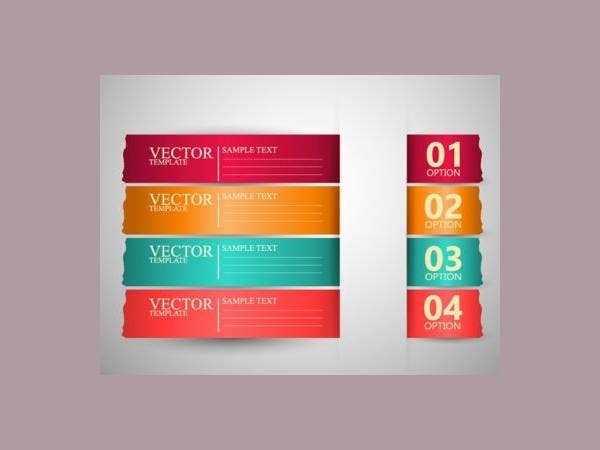 By downloading and printing these banner ad templates, you will have more time to put a check mark on other tasks on your to-do list. These are some banner design templates that you can use to make your project stand out from the rest. 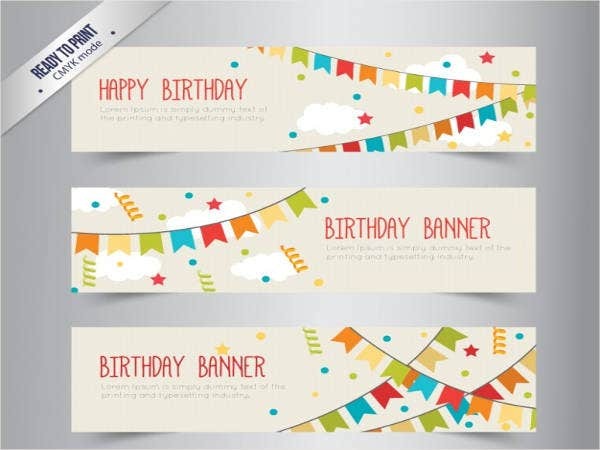 As you can see, there are various categories mentioned that cater banner designs. 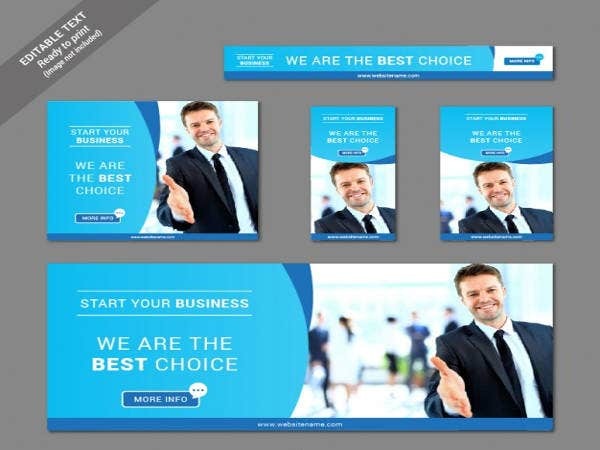 For example, in the business sector, banner templates usually have a formal aura, using bold and cool colors such as blue in order to solidify the professional reputation of the company. 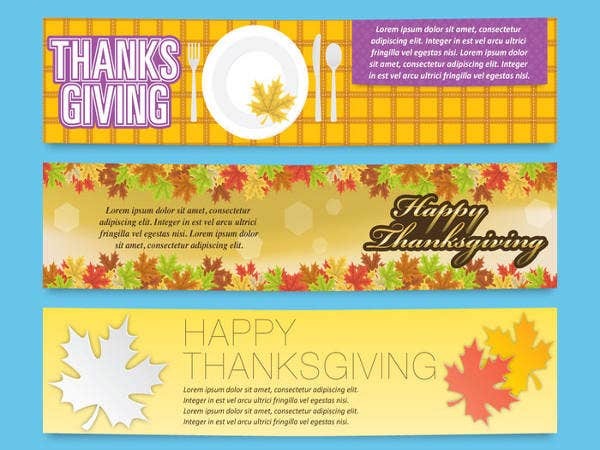 For parties such as thanksgivings and birthdays, banner design templates use bright color schemes to emphasize the festive moment that bring out the joyous celebrations of the blessings of life and love. 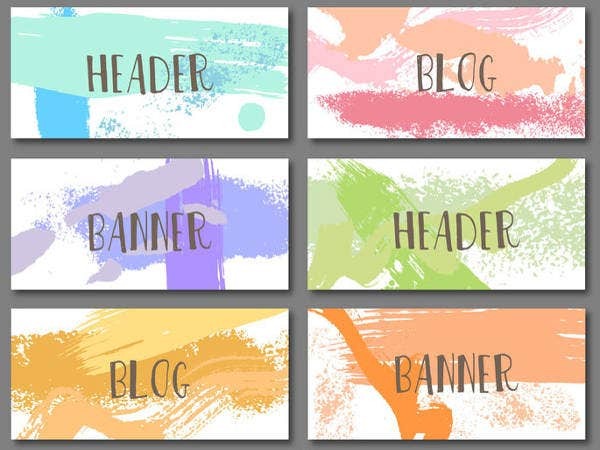 Check out some of these printable banner templates if what you’re looking for isn’t on this list. 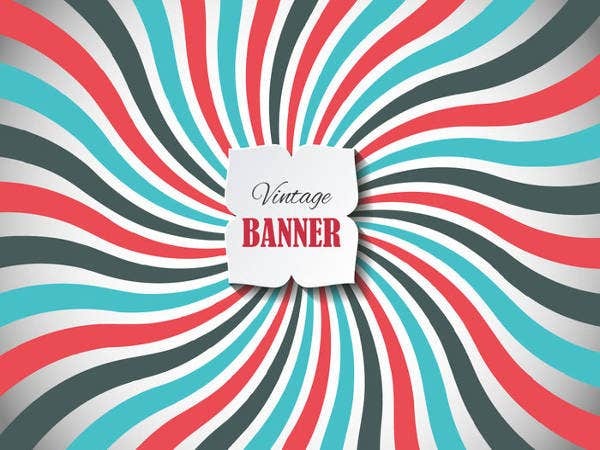 In choosing a banner design, it must be able to channel a message to the guests or viewers. A perfect banner design is that it is meaningful. 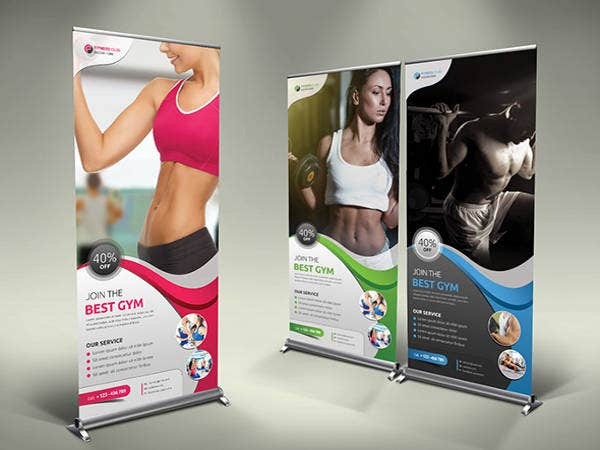 Be it for a business design template, roll up banner templates, or any theme, it must represent the message you want to portray with it. In a globalized world, almost all people are engaged in online activities regardless of age, religion, culture, social status, and race. As founder of digital royalty, Amy Jo Martin, coined social media as an ultimate equalizer. With these, the making of banner designs is very critical indeed. It must be original. The uniqueness of your company or institution must shine through. It must market your brand. 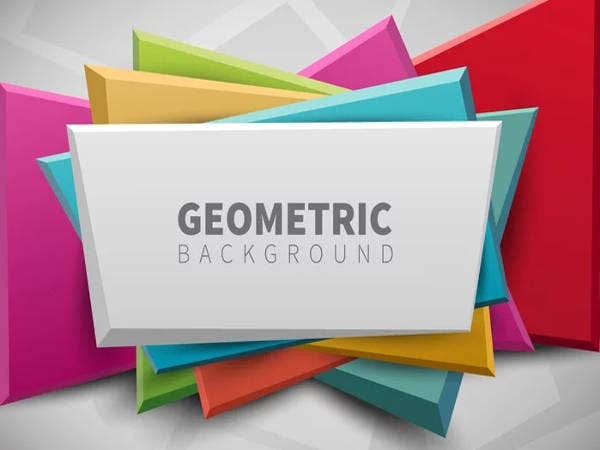 A good banner template design will not just promote the company but also aims to bring the company name to a higher level. Every little detail counts. All the elements in your design must be in harmony. The list is not exclusive. You can also add your own. These are just guiding points for you to remember. 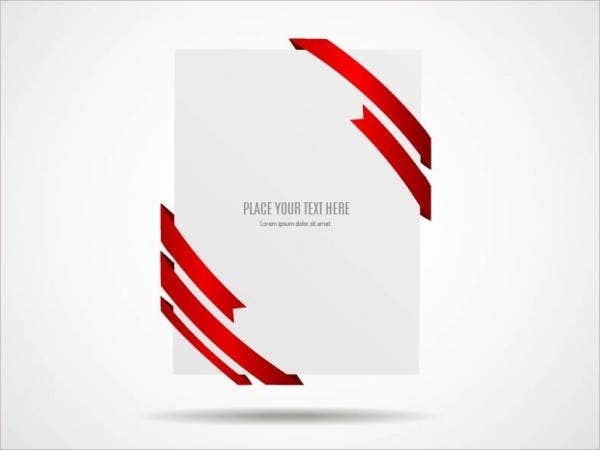 To give you the luxury of time to be more productive, you can just make use of our design templates which are of high quality, original, printable, and easy to download. If I were you, I’ll try them out.